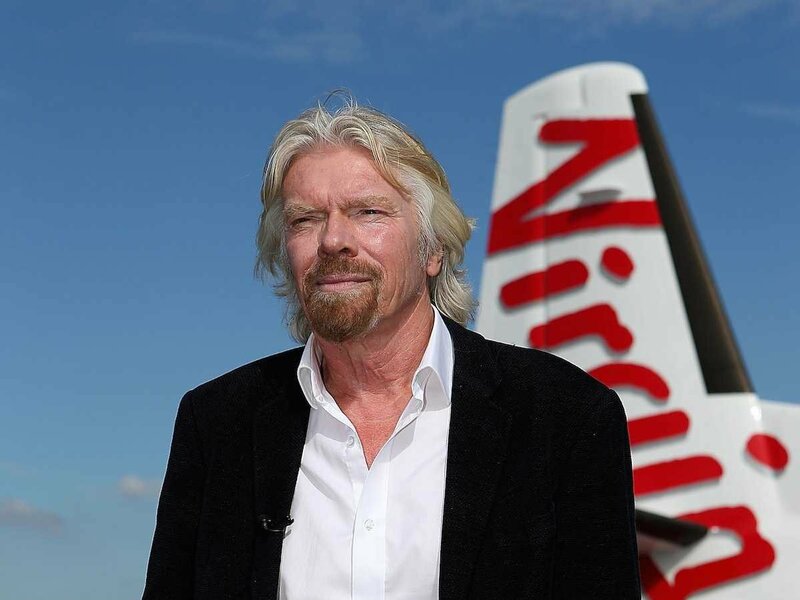 Branson is a great business man to learn from. These quotes should resonate with any young person willing to get into business for themselves. I agree with the success quote. If you are proud of it, you accomplished at least that one thing. I like reading about Branson. “Don’t Promise What You Can’t Deliver and deliver everything your promise.” — one of the best quotes to live by right there! “Having savvy is far more important than formal education.” – I think this makes a lot of sense today. The bad part is that if you are going to be a part of any company, the little piece of paper verifying your education is the key!